What supplements should I take? This is such a common question for the newer lifter. Usually when this question is asked on a forum or in the gym the answers are overwhelming and confusing. One of the more difficult aspects of being new to lifting is that there is so much information to process. It was almost easier to start lifting back in the 70’s or 80’s because there was not this huge glut of knowledge available. While that information is great for the intermediate and advanced lifter, for the beginner it is like trying to do calculus when you just learned multiplication. So this article will break it down to the basics. Honestly at this point you simply do not need more than that. Your body is so new to training and the adjustments you will be making to your diet that attempting to overwhelm it with a serious supplementation regimen would be an exercise in futility. These are core supplements that virtually everyone should take. While more advanced lifters are going to branch out, in the beginning this is all you really need as you get your feet wet. Whey Protein – One of the more difficult aspects of lifting occurs outside of the gym; in the kitchen. Most people need to dramatically increase their protein intake if they want to maintain and build muscle mass. A quality whey protein is a great way to supplement your diet after workouts and before bed with a very high quality protein that has exactly what your body needs to grow. Creatine – This is something almost all serious lifters use because it flat out works. It is something you take about 30 to 60 minutes before a workout to ensure your body can go the extra mile during training. It has been proven to help with muscle growth, strength increase, and even endurance over short spurts. Multi-Vitamins – A quality multivitamin is the icing on the cake of a good diet. It ensures that you have all of the essential vitamins and minerals and even some extras like BCAA’s and other essential amino acids in your system. When anyone interested in health and fitness asks what supplements should I take, this has to be at the top of the list. Fish Oils – This is a top notch supplement for a few reasons. To start, it helps balance out your omega levels. It acts as an anti-inflammatory which is important when you start working out hard. 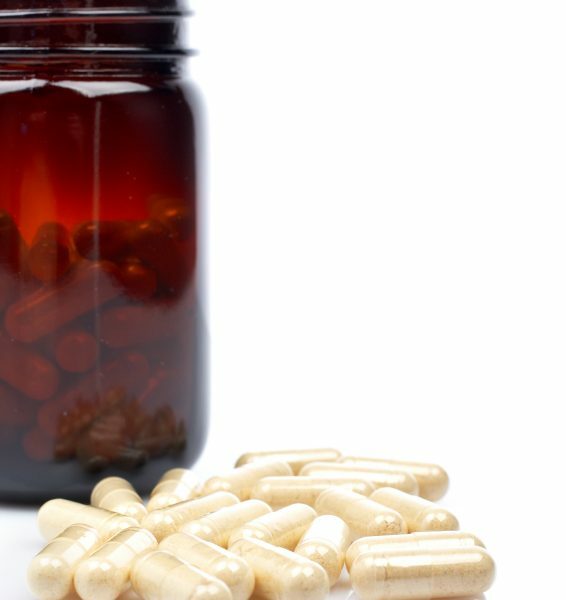 This supplement can also help with cardiovascular disease and aid in fat loss. It is just a great all around supplement. Glutamine – Right after your workout is a great time to take some Glutamine along with a whey protein shake. Glutamine is the most abundant amino acid in the body and is important in muscle growth, preventing muscle breakdown, and a healthy immune system. Right after you workout is when your body needs more of it, so make sure the supply is on hand! Are there more supplements out there? Of course there are. As you learn more about your body and training it will make sense to add things in to help you get the most out of each workout. But in the beginning these are what supplements you should take because your body will need them more compared to anything else.